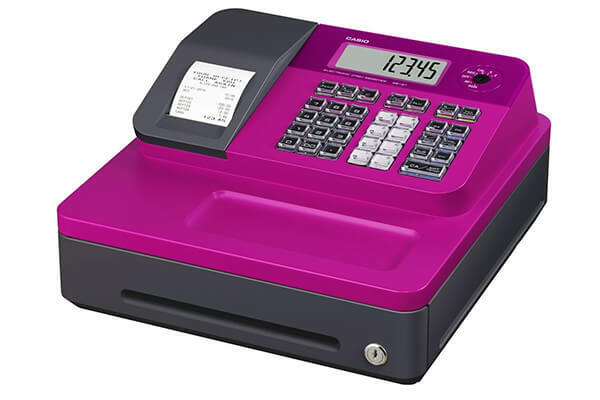 If you have a business that sells goods to the public for cash exchange, a cash register is a device that you will need to get for your business. It offers an efficient way by which you can calculate the total amount of the goods bought, at the same time helping you calculate the sales tax and provide a printed receipt to the customer and maintain a copy for inventory tracking. 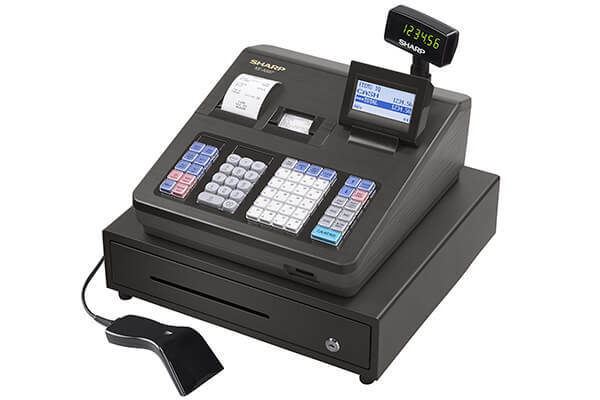 Therefore, this means that it is crucial for you to get the best cash register to avoid business losses that may result from poor computations. To get the best unit on the market, you have to consider the number of PLUs, screen type, SD card slot, programmable tax system, thermal printing ability, among other qualities. In this guide, I will take you through the best cash registers for mart that meet the requirements that the best device should include. Keep reading to get an idea of these devices. This is a cash drawer that is compatible with Epson or Star POS printers. It features a steel metal and plastic construction that assures you that it will last for long. The drawer has a 3-position key lock so that you can open it with the included keys. Whats more are five removable coin trays that make it easy to operate. The unit also includes a slip deposit slot on the front panel which you can open via a POS printer while connected to the cash drawer with the included RJ11 cable. Due to the spring-loaded bill clips, you can be sure that your bills are secure and that you will have an easy time when you need to remove them. As one of the best cash registers for mart, this unit features 24 departments that allow you to analyze the sales by the merchandise category. It includes preset departments keys that enhance quick one-key sales entries. Whats more are 1500 price-look-ups to allow you to quickly and accurately enter frequently sold items. It features a 10-clerk ID system so that several clerks can use it without interfering with each other’s data. You can be sure to have an easy time operating this register due to the training mode that makes it easy to operate even when used by beginners. It features a thermal printer which provides receipt or journal printouts on 2.25″ thermal paper. It also includes ten built-in logos and one user-defined logo. With it, you can take advantage of the 6-line header and footer messages to add crucial details. The register computes taxes automatically to give four tax rates, add-on, VAT and Canadian. Whats more is a battery backup that protects the memory in the case of a power loss. The register is made from recycled plastics and includes four bill slots and five coin tray slots. It is a nine-digit operator register that also features 8-digit rear LED displays. This unit features a 12″ backlit touch-panel color LCD that makes it easy to operate even when used in a place that is not well lit. It features 200 departments which you can program easily with names and a description of up to 12 characters. Whats more are 5000 price look-ups to enable you to track individual items easily. Due to the multiple price levels for each PLU, you can easily discount various prices at different times. The unit features A 40-clerk ID system that makes identification of up to forty clerks easy. It can program up to four tax rates including Add-on, Canadian and VAT. 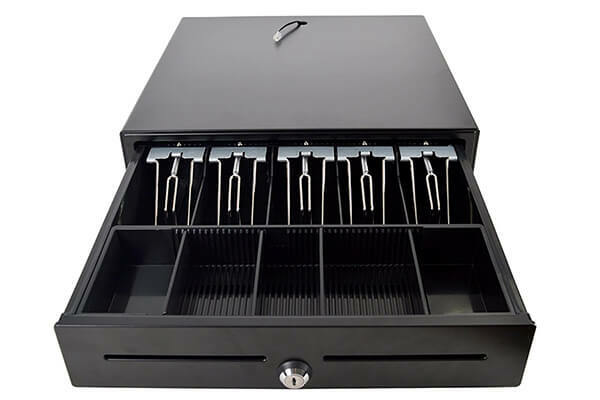 Featuring a dual-function locking mechanism, you can open the drawer register manually using the provided key, or electronically using a connected host device such as a PC or printer. The register is built to last since it features a heavy-duty metal and plastic construction. It includes two front slots which you can use to insert bills and checks without having to open the unit. Whats more are two large coin trays, a 4-section coin tray, and five bill trays. It has spring-loaded steel clips that hold the bills and checks securely while giving you an easy time when you want to remove them. It requires a 12VDC/ 24VDC which makes it compatible with major receipt printers and thermal printers. This is a multi-purpose tray that holds money when calculating the change associated with a transaction. It features a built-in rear customer display that lets customers monitor the items they are purchasing to let them know the amount they owe. The register has eight clerk totals to allow you to track the sales by eight different clerks. Whats more are five departmental keys which make item transaction entries and sales categorization an easy and quick process. You can also use the additional 15 departments availed through a department shift key so that you can benefit from more product grouping. The register offers up to 1200 price look-ups to enable you to have control over each item. You can use the register to get a printout of customer receipts or journals. This is due to the quiet high-speed thermal printer featured on it. You can also use the mode lock with key control so that you can get multiple operation positions with the two provided keys. The printer has an anti-microbial keyboard that offers protection from bacterial germs that may collect on cash register keys making it safe to use. Takes time getting to learn how it operates. 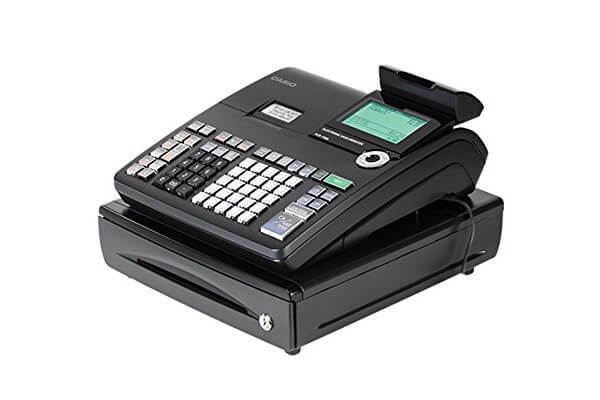 As one of the best cash registers for mart, this cash register is ideal for use by businesses that require advanced features such as dual receipt printers and a barcode scanner. It comes with a laser handheld scanner that enables you to capture item details fast and accurately. Whats more is a dual roll register tape to allow you to print an individual customer copy and one for keeping your records. With it, you can be sure to track individual items quickly and accurately due to the 7000 price look-ups. Whats more is that you can track the activities of up to 40 clerks and analyze the sales of up to 99 departments due to the 99 pre-programmed departments which make it easy to separate different products. The register has a 3.7″ LCD for a 5-line operator and a single line customer display. As such, you can be sure to have an easy time viewing the transactions while the customers can also see their purchase easily. The register adopts a thermal printing technology so that it prints out receipts fast and quietly. It includes a PC link software that makes programming an easy process. Whats more is an SD card slot to allow you to backup or transfer data, thereby ensuring that your records are safe even in the case of a power blackout. You can use the credit card machine while hooked up on the cash register. This register combines both functionality and style. 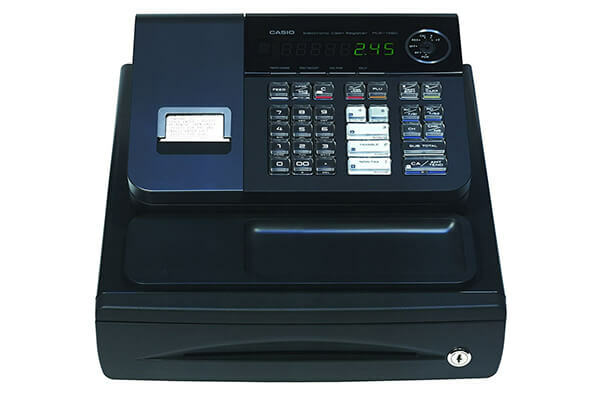 It features a raised keyboard with 25 key locations making it a unique cash register. The register provides you with a reference to the current transactions, as such helping you eliminate errors. Whats more is a 2×2 built-in pop-up rear customer display which is a great plus since it helps customers to keep track of the items they are buying. Due to the featured SD card slot, you can use an SD card with the register to help you save and transfer data to ensure that it will remain safe even in the case of a power failure. The register features up to 3000PLUs which help you to keep track of individual items to make a quick and accurate entry possible. Whats more is that it lets you keep track of the activities of up to 40 clerks thereby reducing the chances of errors in the business. The register features a thermal printer which you can use as a journal printer or a customer receipt printer. 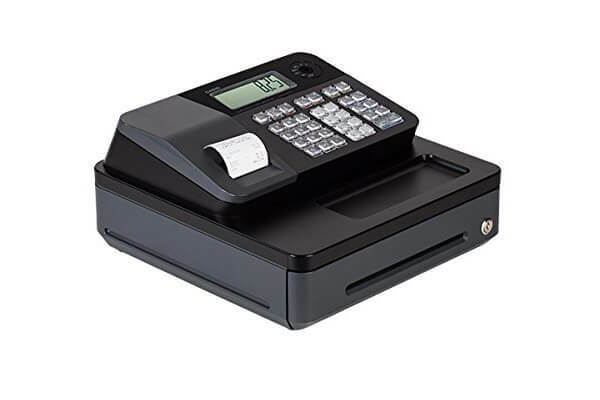 This cash register is a great choice for use by business persons who want a printer that incorporates the latest features and one with a fast and quiet thermal printer. It features 99 pre-programmed departments that let you to easily separate product types. Whats more are 2500PLUs which let you track individual items for a quick and accurate entry. With this register, you can track the activities of up to 25 clerks making it ideal for use in a medium to a big-sized business. The register features an SD card slot where you can fit your memory card to save or transfer data. As such, you can be sure to have your records safe even in the case of a power loss. With the cash register, you can hardwire a credit card terminal to save cashier the hassle of having to type the transaction amounts. The cash register has two displays one for the operator and the other for customers to allow them to follow up on their purchase. Whats more is that it includes a thermal printer which lets you print receipts fast and quietly. Due to the Quickbooks Pro with PC-link software, you can be sure to have an easy time programming. 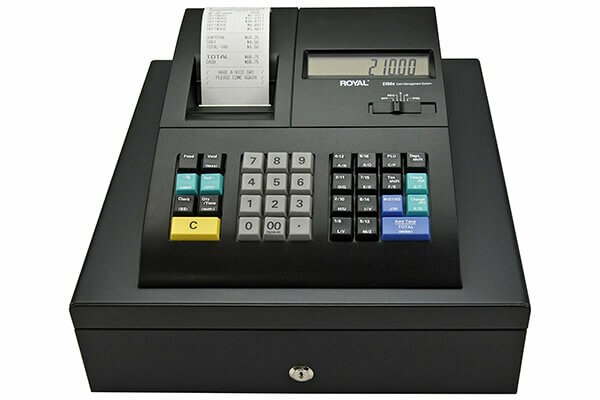 As one of the best cash registers for mart, this register is not only functional but also appealing. It features a compact size while it is available in three colors red, pink, and blue to enable you to select that which matches your decor. Besides that, the register includes eight physical departments with three shifts which lets you have a total of 24 departments on the unit to allow you to separate different products. Whats more is that it includes 999PLUs to help you track individual items for an accurate and fast entry. 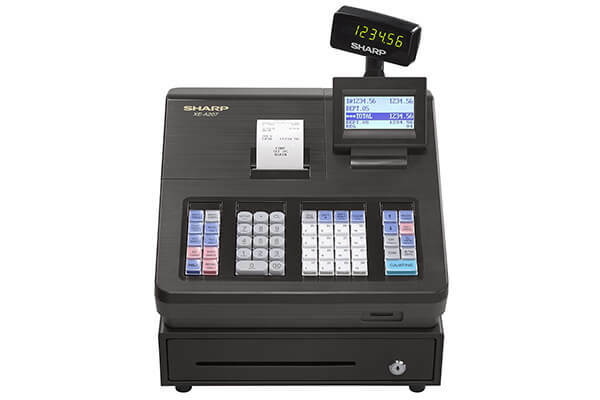 Due to the built-in rear customer display, the register is convenient since it allows customers to see their purchase amounts. 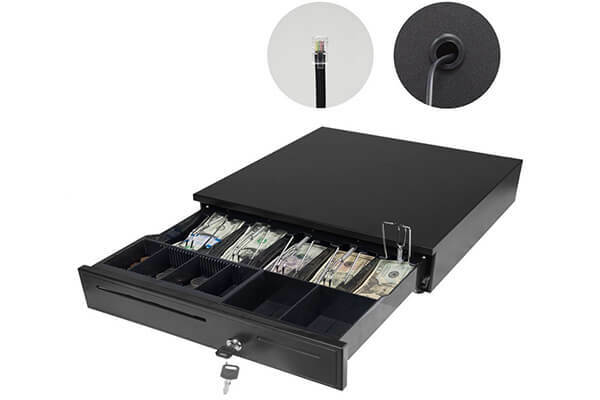 Whats more is that it features four bills drawers and five cash drawers for an easy organization. With it, you can keep track of the actions of up to 8 Clerks. As the cash register topping our review, this unit works on a 120V 50/60Hz power supply. However, it features a battery compartment from where you can fit in batteries to ensure that your memory is protected in case of a power outage. 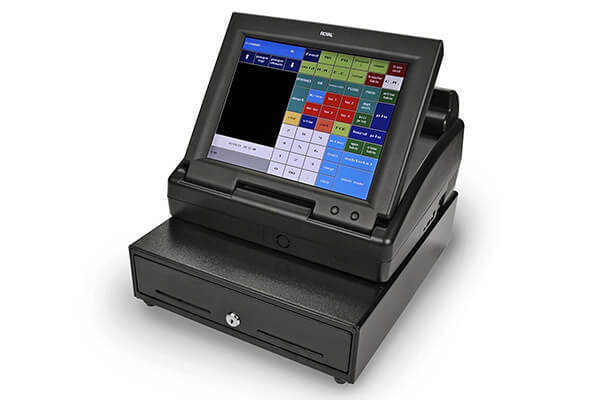 The register includes a high-speed single tape thermal printer that enables you to print customer receipts and at the same time customize the receipt’s header message. More to that is a large easy-to-read operator display for use by the cashier and a rear display to lets customers follow up on the amount they have to pay. It features eight physical department keys where each has three shifts offering a maximum of 24 departments. Whats more is that it allows eight clients to report making it ideal for small to medium-sized businesses. The register has 999PLUs to enable you to track individual items. More to that are four bill drawers and five cash drawers that enable you to keep these items organized. Having reviewed the best cash registers for mart available for you to buy, I hope that you will have an easy time making your purchase. You can also consider getting one of the products reviewed since they have the features that enable them to give you the best value for money.